Keeping up with credit card bills and maintaining security are common concerns for many people. 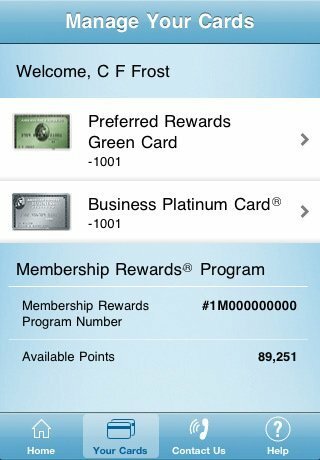 The American Express app helps card members to see any and all account information and a whole lot more, and all from anywhere their mobile device receives service. 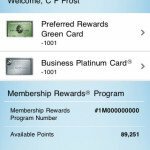 Those using the American Express app will appreciate the full range of features and services available in a mobile platform. 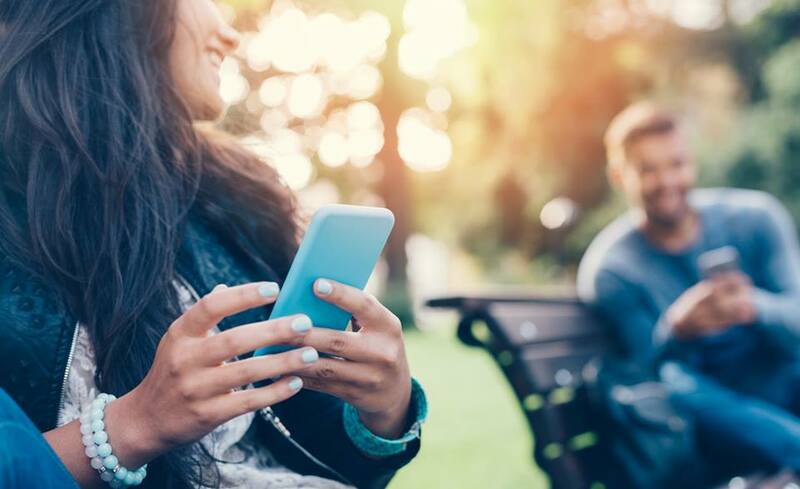 Not only can a card holder pay their monthly bill, but they can register as many eligible cards as possible and use the app to track activities on each and every one. The app allows the account holder to make payments, check available balances, double-check all transactions and manage numerous accounts. 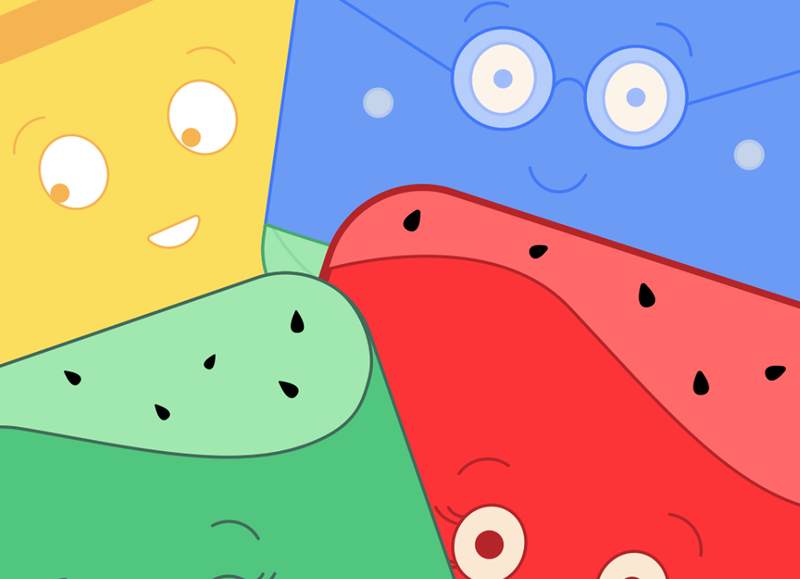 Users can also view the points or rewards that they have accumulated, and even make any changes to their account information on the standard website too. 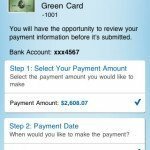 The Pay Bill screen will allow the card holder to make a payment of any amount and to schedule it to occur on the exact date desired. There is also a one-touch Contact button which dials the customer service from within the app as well. 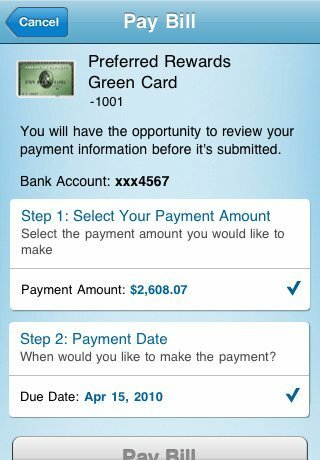 There are many financial management applications, but the American Express app is the exclusive method for accessing and managing an account through a mobile device. 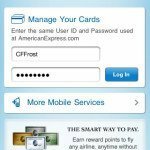 The American Express app will function with Android, Blackberry, Nokia, Palm, Symbian, Windows Mobile, iPhone and iPod Touch devices. 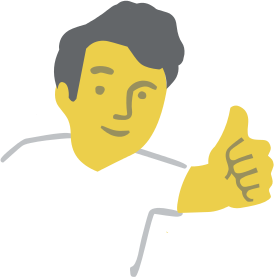 There is no cost for the download of the app, but an existing account is required for functionality. 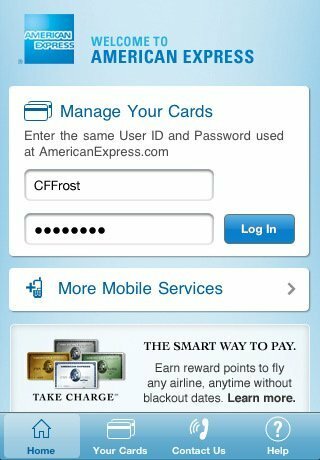 If you want to manage your American Express card accounts through a totally secure and mobile approach this is the app to use for the job.